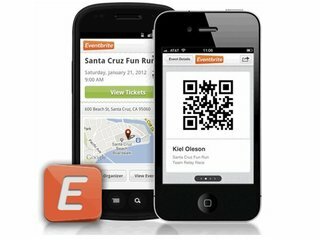 Event registration and ticketing service Eventbrite has raised $60 million in financing, it was announced Monday. The funding was led by Tiger Global Management, and included a new investment partner, T. Rowe Price. This is the sixth round of fundraising for the company, which most recently raised a $50 million Series E in May 2011, also led by Tiger Global. Eventbrite's investors also include European Founders Fund, Sequoia Capital, DAG Ventures, and Tenaya Capital. 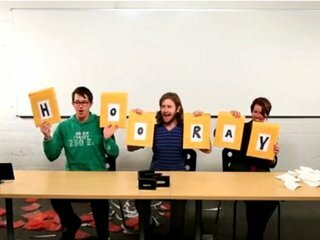 After this round, the company's total funding is $140 million. The company says that the money will be used for "innovating, building and changing the landscape of ticketing," which involves growing internationally, as well as hiring new talent. "Live experiences are the new luxury good -- from large festivals and concerts to conferences and political rallies, people are increasingly looking to share live experiences with people of similar interests and passions. We're pleased to be able to work with existing as well as new investors who truly understand the opportunities that these kind of occasions represent, as well as the power of the platform we have built to make them happen," Kevin Hartz, CEO of Eventbrite, said in a statement. "This funding round is the most efficient way to scale our business around the world, while remaining totally focused on our users." This new funding comes less than a month after the company announced that it had topped $1.5 billion in sales, a full third of which had come within the last nine months. Last June, San Francisco-based Eventbrite, which enables people to plan, promote, and sell tickets to any event, announced that it had hit $1 billion in sales for the first time since its launch in 2006. 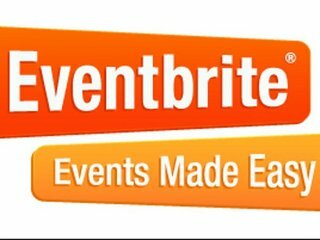 To date, Eventbrite has sold 100 million tickets altogether, half of which were sold just in the last year alone. The platform was used by organizers and attendees in 179 countries over the last year, and it has been localized in 14 countries and seven languages. 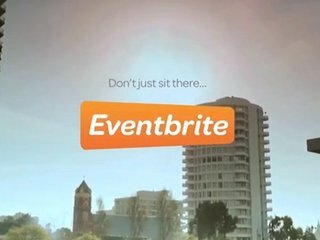 Eventbrite saw its gross ticket sales go up sharply last year, when it sold 36 million tickets altogether for gross sales of $600 million. That is compared to $360 million in 2011 and $207 million in 2010. In 2011, the company sold 20 million tickets and 11 million in 2010. The company also saw 1.8 million downloads of its apps. "Eventbrite remains a superb investment," Lee Fixel, Partner at Tiger Global, said in a statement. 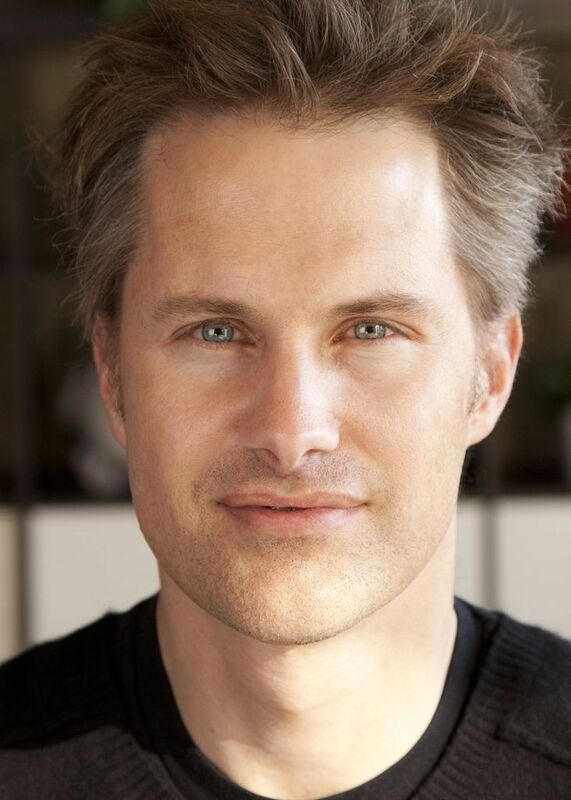 "Kevin and his team have built a sustainable business that not only captures real value, but also uncovers new sources of revenue at very low cost." 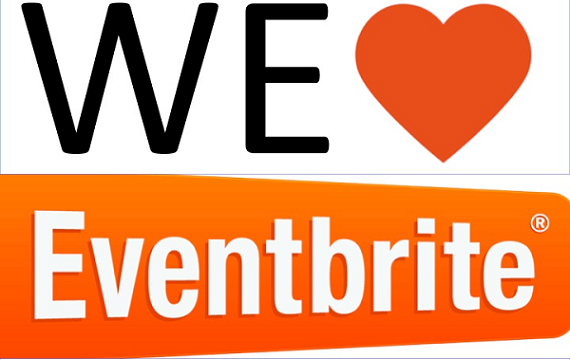 Last month, Eventbrite also announced that it has entered into a new partnership with charitable fundraising platform FirstGiving, allowing non-profits to connect their two accounts to see both total ticket sales, as well as donation data, in one place. In addition, it also allows non-profits to turn event attendees into fundraisers by setting up their own fundraising pages through FirstGiving. Attendee fundraising pages automatically sync with the organization’s FirstGiving account so that they can see firsthand exactly how much is being raised.